Cute Pikachu & Pokeball Doughnuts from Mister Donut! 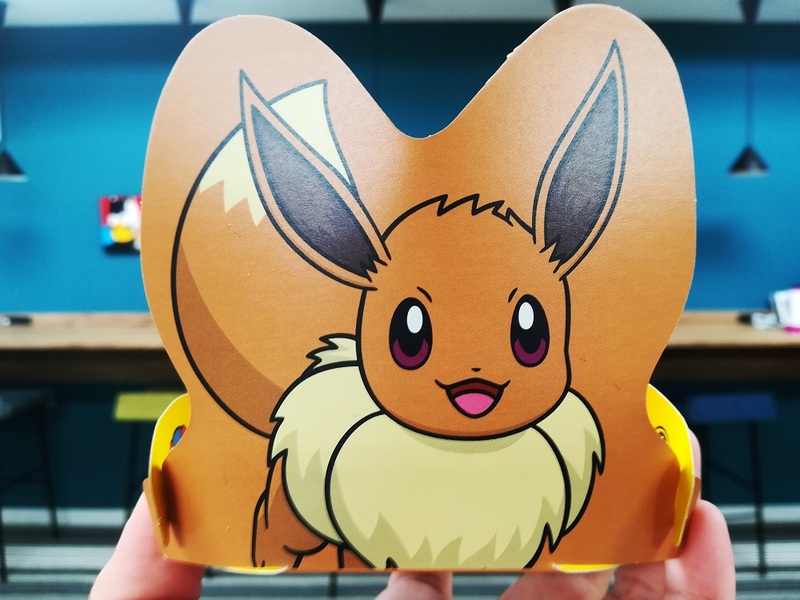 The Nintendo Switch has just launched the game ‘Pokemon Let’s Go, Pikachu!’ and ‘Let’s Go Pokemon, Eevee!’ on November 16, 2018, and Mister Donut collaborated with Pokemon to celebrate the launch of this game. 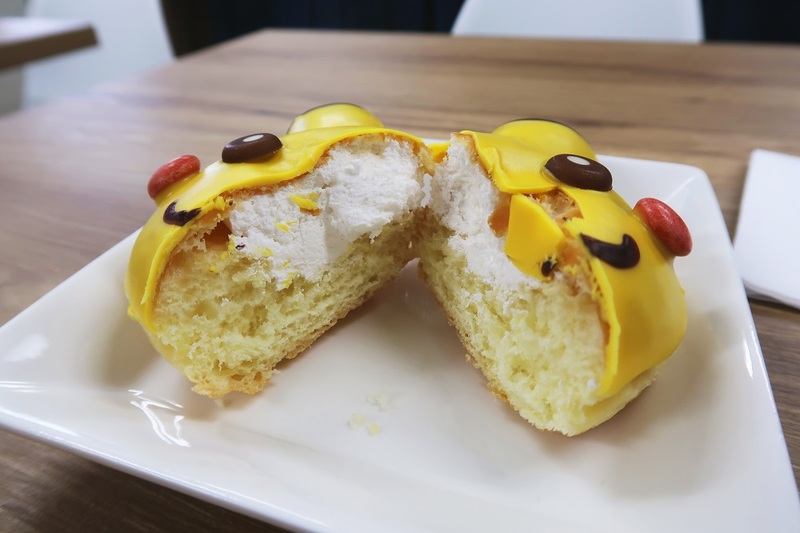 This Misdo x Pokemon series was launched with the concept of ‘Let’s Meet with Pokemon at Mister Donut!’, where you can find Pikachu and Pokeball-shaped doughnuts. 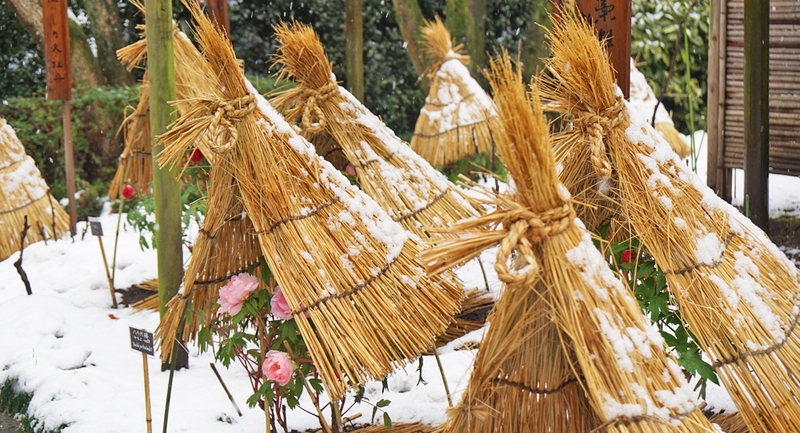 These cute doughnuts are sold in limited quantities and are super affordable costing only 216 yen (tax included). 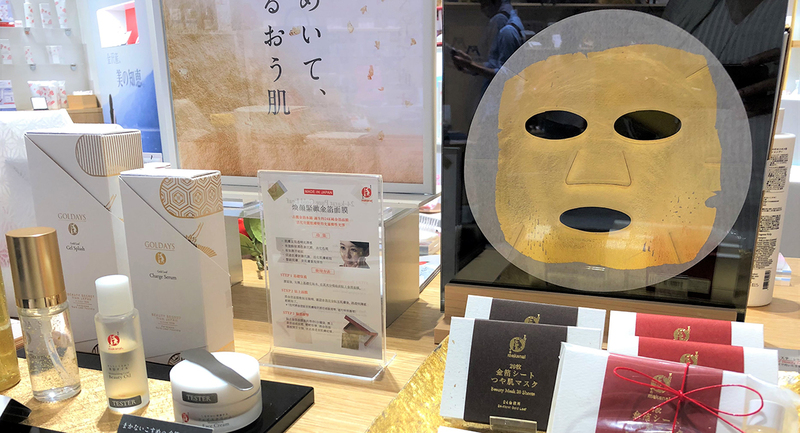 In addition to Pikachu and Pokeball doughnuts, the Misdo x Pokemon series also offers two packages where you can get funny Pokemon-themed knick knacks. 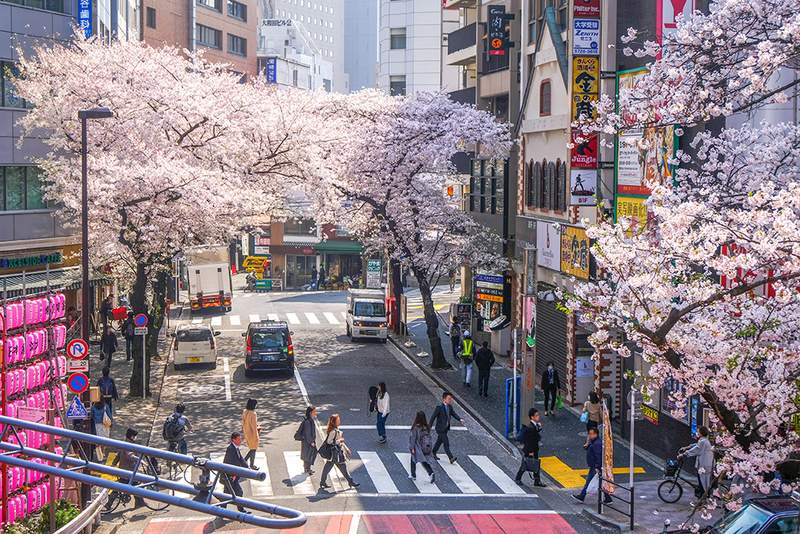 Mister Donut offers two different types of Pokemon doughnut packages, dine-in packages and takeaway packages. The price of the dine-in package is 800 yen (tax included), it includes 1 Pokemon doughnut, 1 drink, 1 Pokemon place mat, and 1 Pokemon cup. 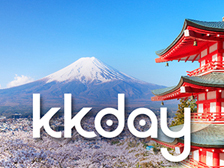 The price of the takeaway package is 1,080 yen (tax included), it includes 2 Pokemon doughnuts, 2 Christmas-themed doughnuts or 1 Pokemon doughnut, 1 Pokemon cup, and Pokemon crib . 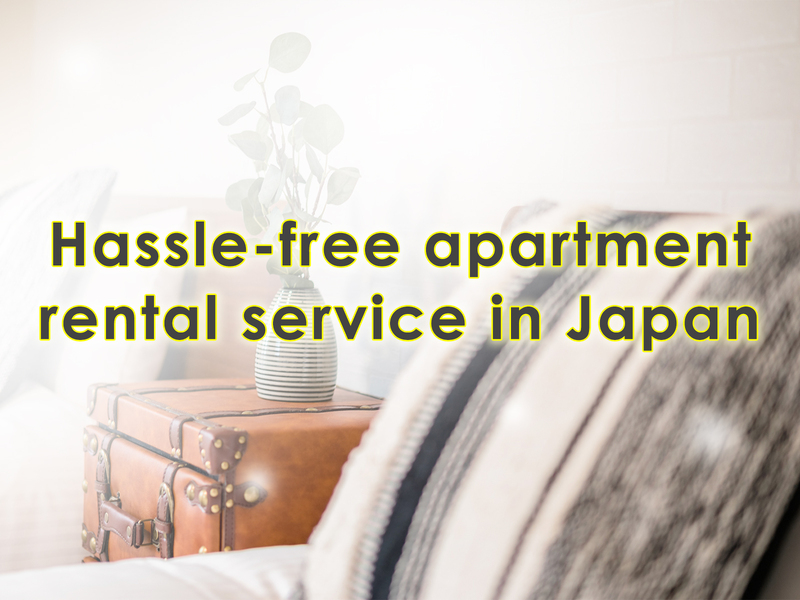 This time we chose the takeaway package, and we will discuss the package in detail through this article! 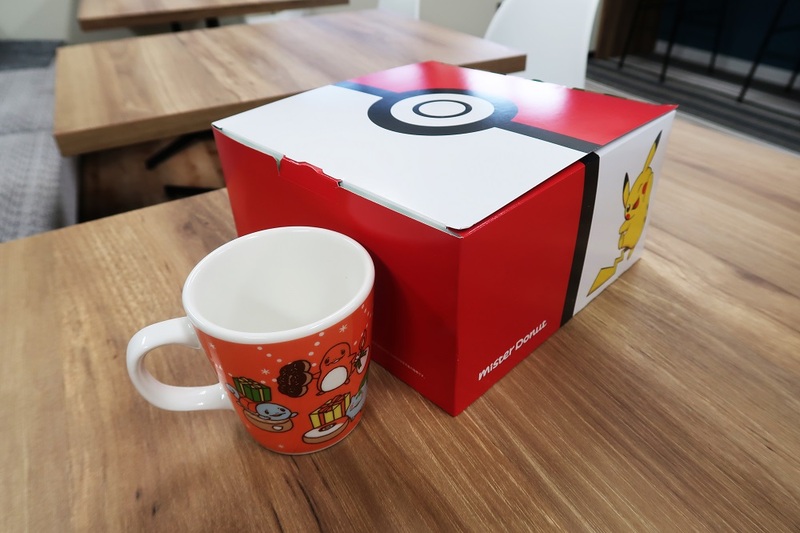 Your doughnuts will be wrapped in a Pokeball-themed box if you order a takeaway package, and you can also get Pokemon-themed cups. 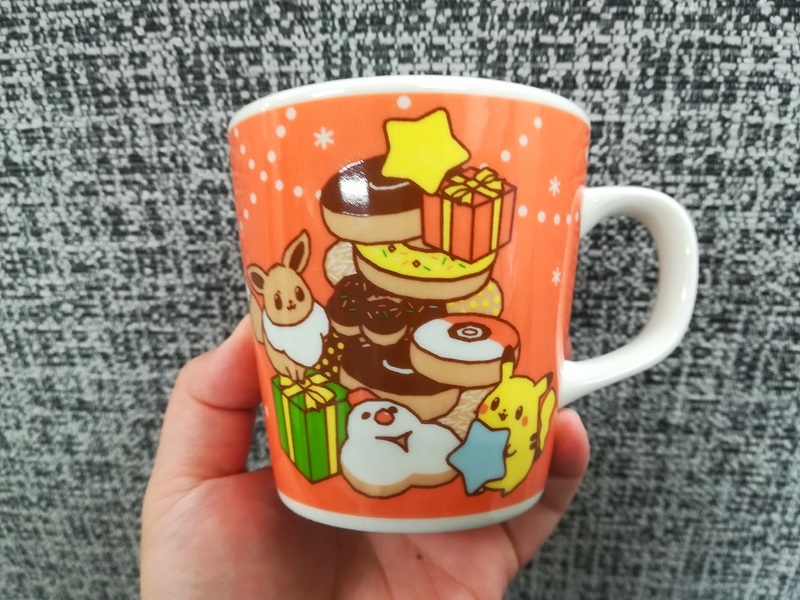 This time, we chose 1 Pikachu doughnut, 1 Pokeball doughnut, and 2 cute and adorable doughnut Christmas themes. 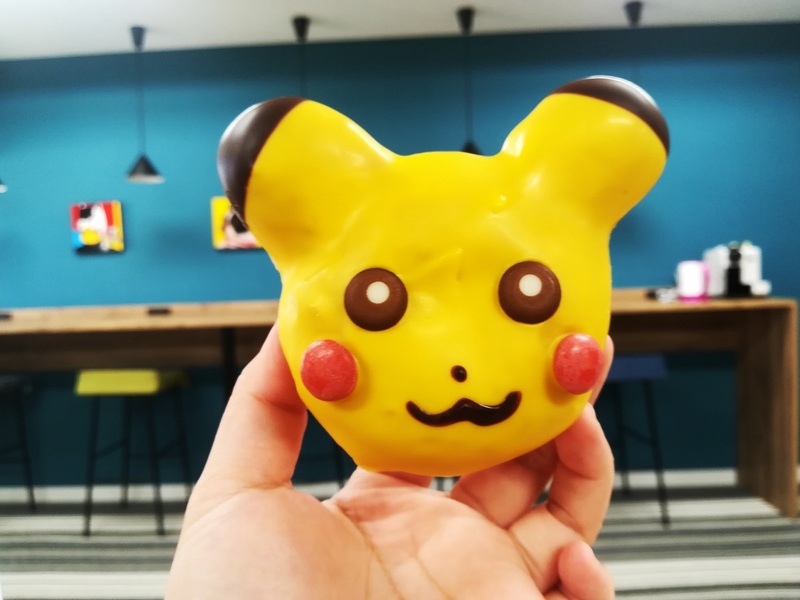 Guess what this cute Pikachu doughnut tastes like?!?! This cute yellow doughnut has a banana flavor! This doughnut is wrapped in yellow chocolate with a chocolate banana flavor, and filled with vanilla-flavored cream. 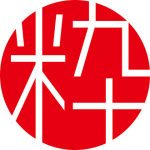 The taste of the doughnut is not too sweet, and the texture of the dough is also soft and chewy. 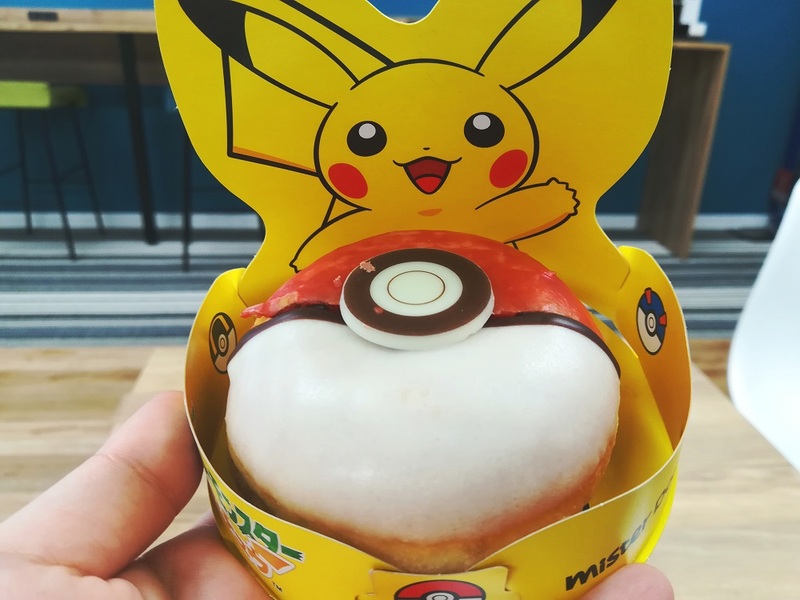 This Pokeball doughnut comes with a special container with a Pikachu design. 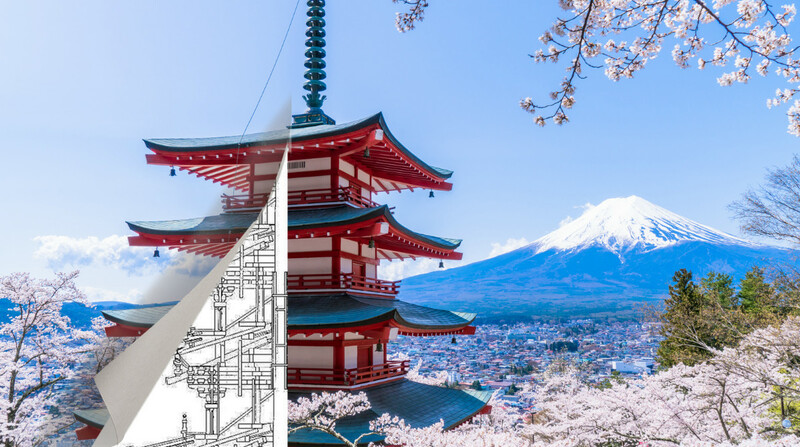 The back of this package is designed with Eevee images, and you can change the design by re-assembling this package. This Pokeball doughnut is covered in white chocolate and strawberry-flavored sugar. Like in Pokemon games, this Pokeball doughnut can be opened! As you can see, this doughnut is attached to sweet and delicious strawberry jam! 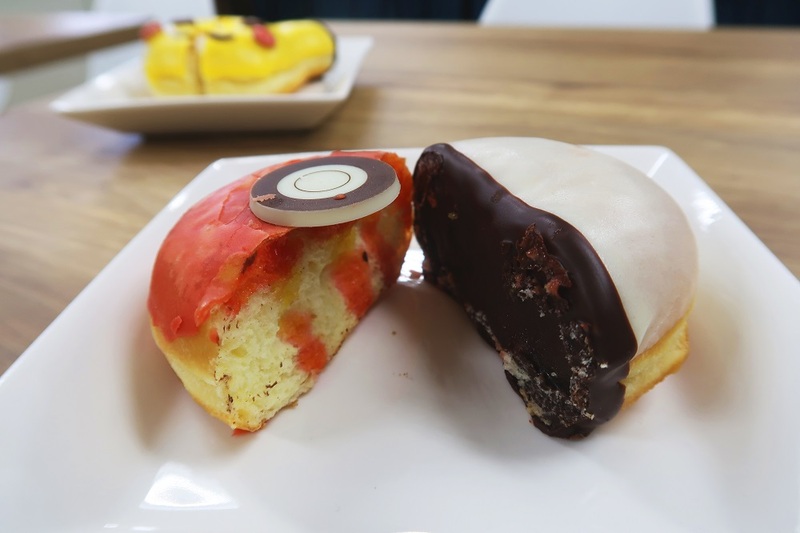 Like Pikachu doughnuts, the Pokeball doughnut also has a soft and chewy texture. Because we chose a takeaway, we also got funny and interesting Pokemon-themed cups. 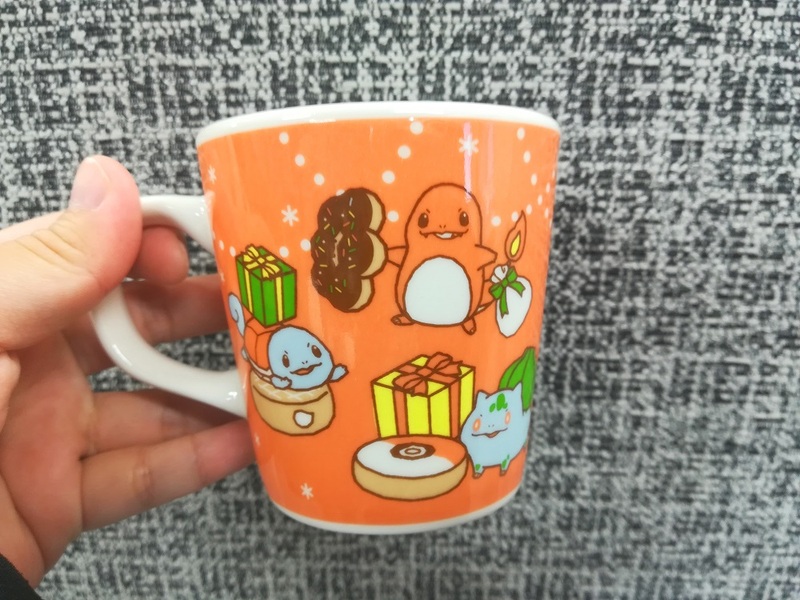 This pastel-colored cup is decorated with pictures of Pikachu and Eevee playing near a pile of doughnuts that look like a Christmas tree from afar. 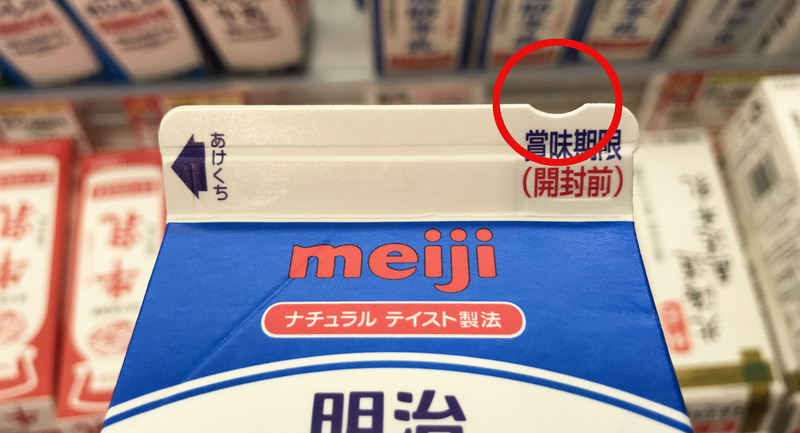 In the back of this cup, you will find other Pokemon game characters such as Squirtle, Charmander, and Bulbasaur. The Misdo x Pokemon series is really cool, right? 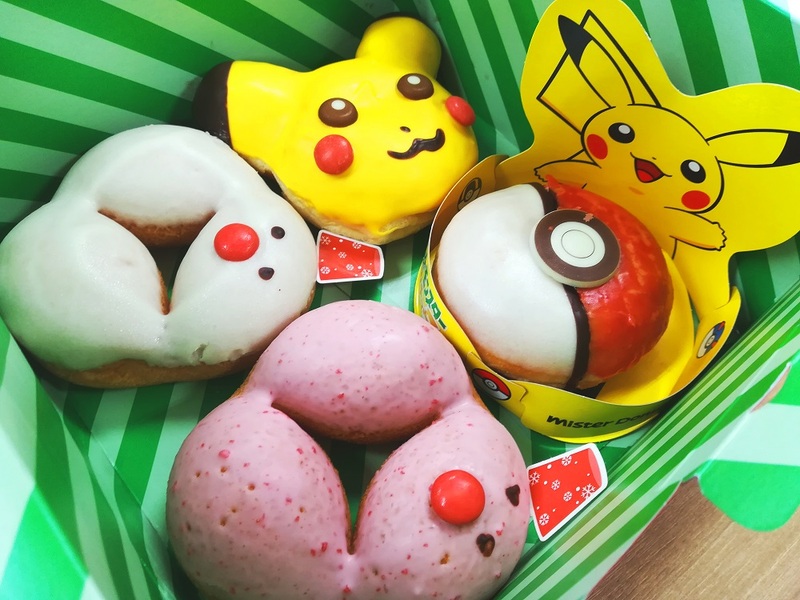 If you are on vacation in Japan, don’t forget to stop by Mister Donut to get these adorable Pokemon doughnuts!